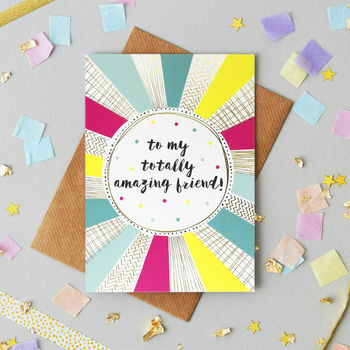 A mix of colourful and contemporary greeting cards, unique art prints and eye catching homewares. 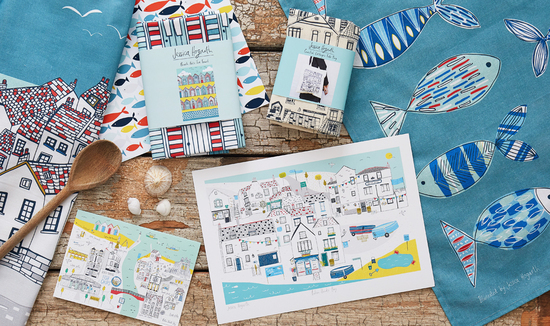 I am a greeting card publisher and illustrator, based in the picturesque town of Whitby, North Yorkshire. 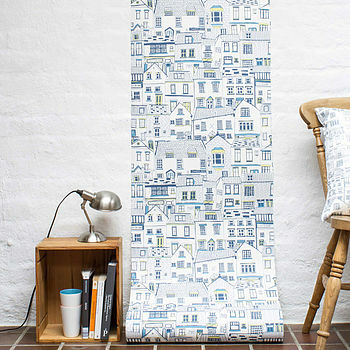 My designs are unique and illustrative, paying homage to my training in surface pattern and textile design. Every design begins as a black pen drawing on paper, before I scan my creations and digitally colour them ready for print. I work hard to maintain my unique illustration style, and take pride in each and every design I create. 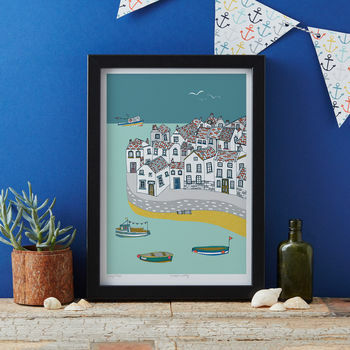 My personal favourites are my seaside themed art prints. My coastal upbringing has had a big influence on my work, and the colour palettes feel contemporary but with a nostalgic twist. All of my products are manufactured in the UK (some even in my studio), and this is an industry I am keen to continue supporting. Once I have the goods, they are meticulously checked before being assembled and packaged and sent out to my lovely customers around the world. "Great quality paper and excellent customer service"
"Perfect print for my bathroom along with two others in this series. Prompt response from the seller to a query. Well produced and presented. Very pleased with my purchases." 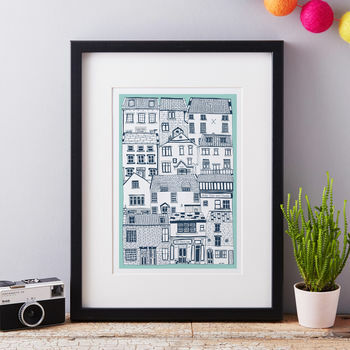 "loved the print which i bought for my daughter as she has moved into her new flat. just what i wanted - being able to personalise it - thank you."